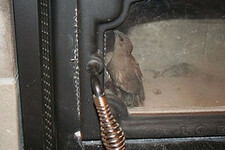 I have birds coming down through the fireplace chimney into the House! 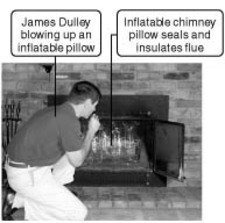 Jim Dulley comments on the Chimney Pillow in his home energy saving suggestions. 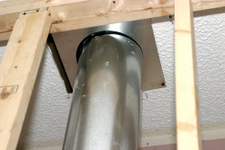 Do I have to measure my flue before I buy a Chimney Balloon? Do you liquidate used Chimney Balloons on Ebay? 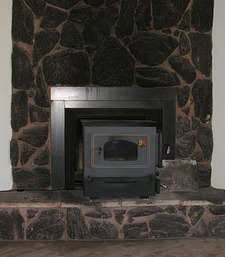 Should i put in a fireplace insert? 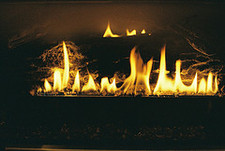 How to Lower energy bills over the summer? 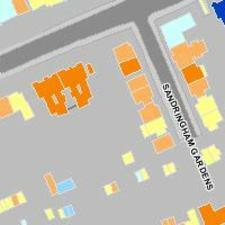 See how much heat your neighbors are wasting! How long does a custom Chimney Balloon take?